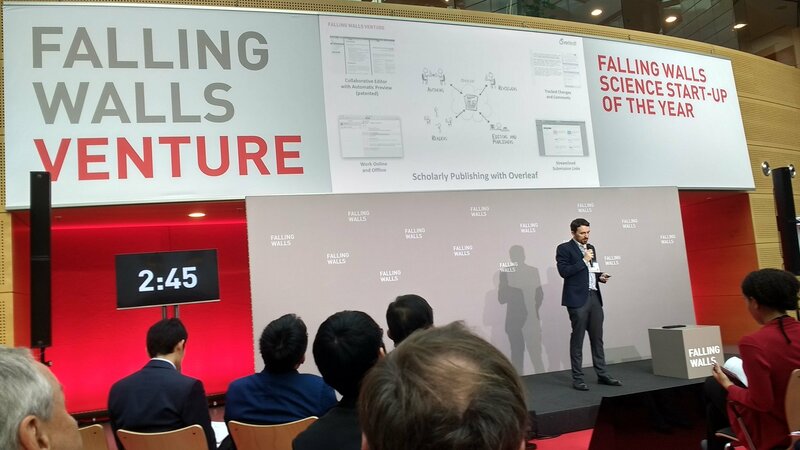 Falling Walls Venture is an international forum for outstanding science based start-up companies, venture capitalists and strategic investors as well as their wider academic and business environment. Twenty leading academic institutions and venture capitalists present their most outstanding science based enterprises to an audience and a distinguished jury. Falling Walls Venture takes place every year on 8 November, the eve of the Falling Walls Conference in Berlin.